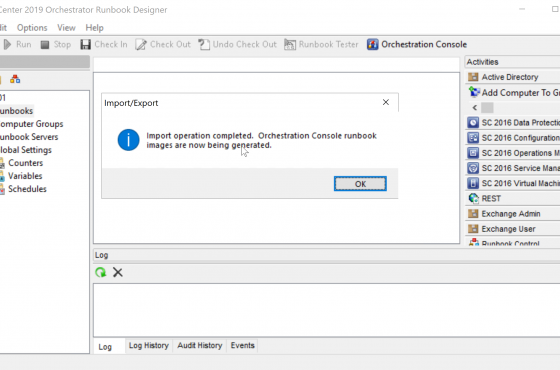 If you plan to move your Orchestrator Runbooks to Azure Automation the good news is: Congratulations! 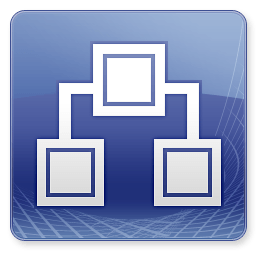 You have defined technically descriptions of you processes to relay on. 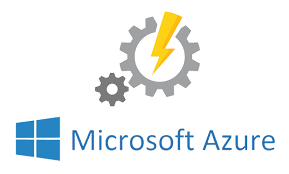 Azure Automation is a Cloud Service where you can connect Hybrid Workers to automate “on premises” systems. 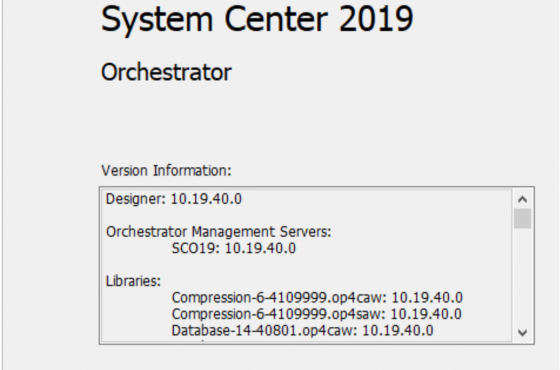 Orchestrator is a “on premises” system where you can connect to public systems with PowerShell and REST-Calls through the Internet. When you monitor an event with Azure Automation and you can use Watcher Tasks. Watcher Tasks costs 60 times so little than normal Runbooks. 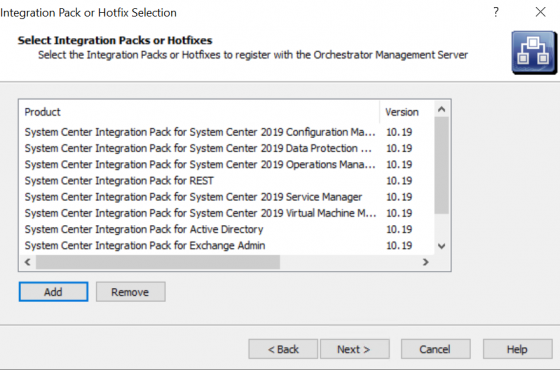 Before you migrate your Orchestrator Runbooks to Azure Automation be sure you know the details in Azure Automation and spend some time thinking how we can accomplish this in the best way using Azure Automation.